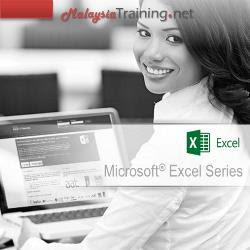 Anyone who wants to learn how to use Excel pivot tables more efficiently and effectively plus experienced Excel users who have already use or want to use pivot tables for data analysis. This course is for anyone who wants to learn how to use Excel pivot tables more efficiently and effectively plus experienced Excel users who have already use or want to use pivot tables for data analysis. Students will also learn how to produce and automate summary reports from large blocks of data in a matter of seconds.